For nearly a decade, our team has been borrowing some of the most innovative and advanced technologies and methods from video games. 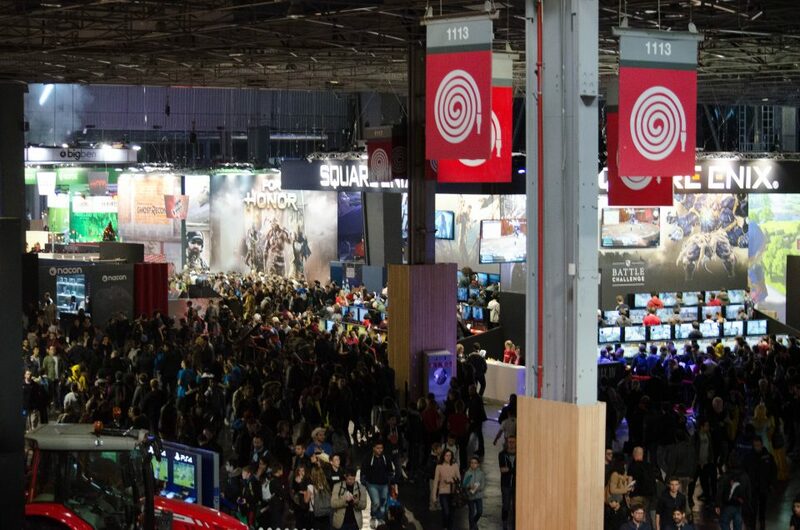 This year, we decided to check out the Paris Games Week. 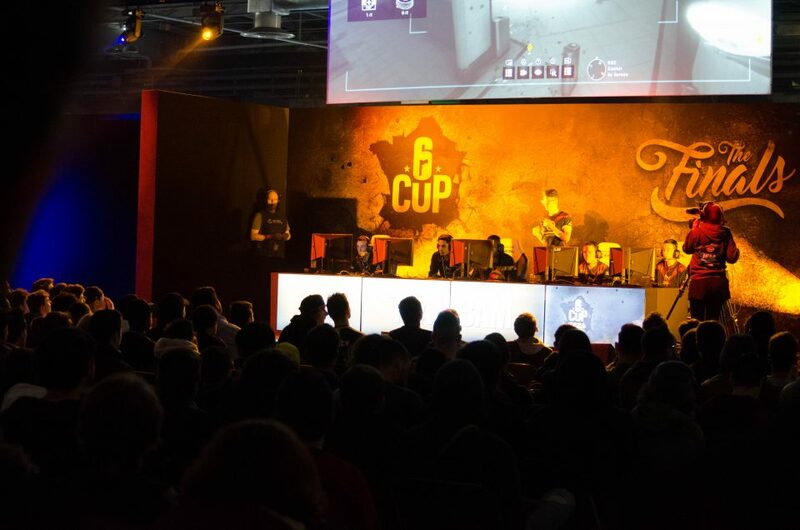 This is one of the biggest gaming and e-sports events in France, measuring at over 50 000m² and gathering developers, gaming enthusiasts, e-sports teams and many others from across the globe. Ranging from ages roughly 7 to 77, this attracts crowds far beyond what is generally thought of as “gamers”. 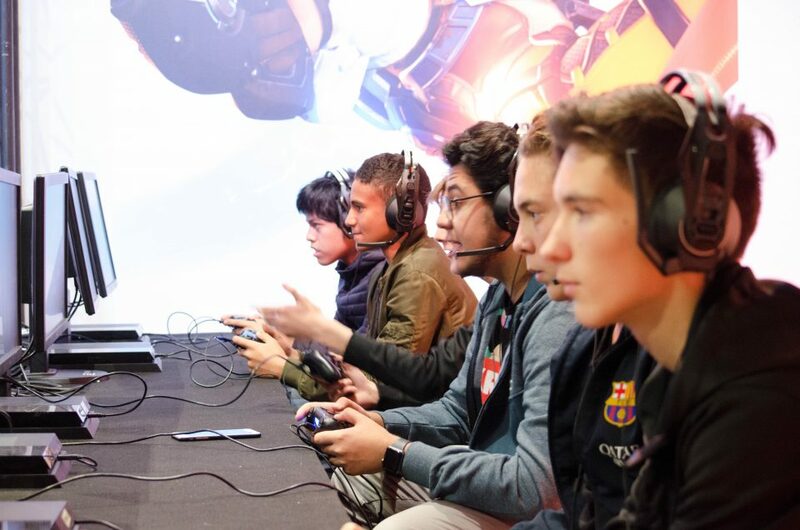 With the massive growth of e-sports, and the impact we believe it could have on business training, and especially leadership skills (check out our article about that) we immediately checked out the ESL (E-Sports League) and the ongoing ESWC (E-Sports World Cup) events. 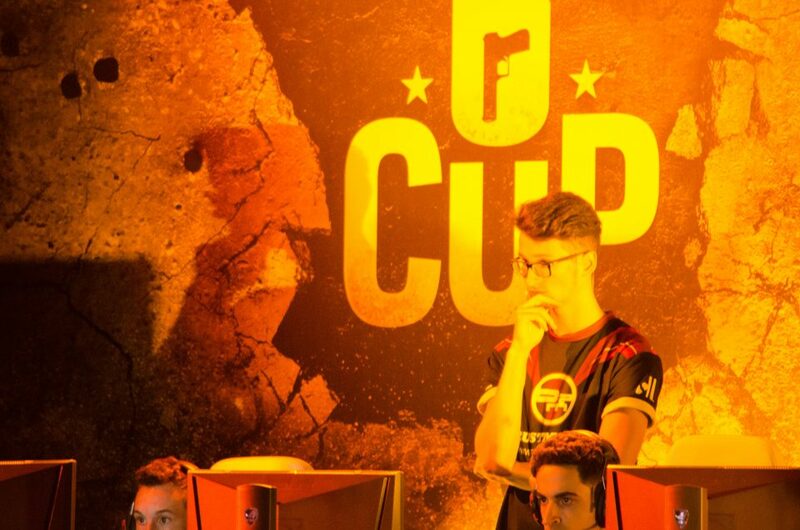 Set up on the two largest stages, teams were competing in matches of Rainbow Six Siege and League of Legends, though smaller events were taking place all round them on games like Overwatch, DotA2 or Counter Strike Global Offensive. Though to an untrained eye, these might seem quite uninteresting, both the level of skill and professionalism on display throughout these events was staggering. The teamwork and decision making skills demonstrated by these teams is impressive. Bare in mind that these are professional athletes, sometimes still teenagers, competing or coaching in some of the most highly competitive disciplines you will find. Success hinges invariably on their ability for teamwork and leadership, much more than on their individual skills as players. Attending this event was inspirational, and we hope to put what we have learned to good use. 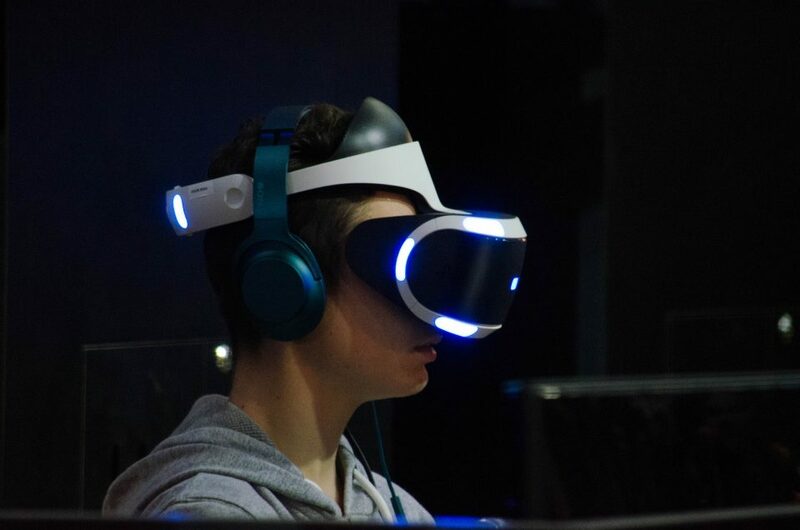 As expected with the massive media coverage it has received for the past months, Virtual Reality was present en masse at the event. 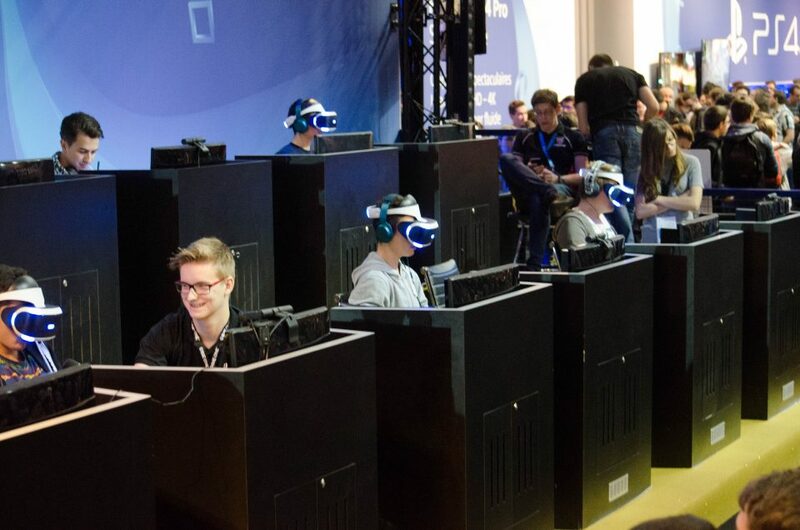 Though the Oculus & Vive headsets were somewhat discrete, Sony’s PlayStation VR was at the forefront of it’s booths and demo floors. 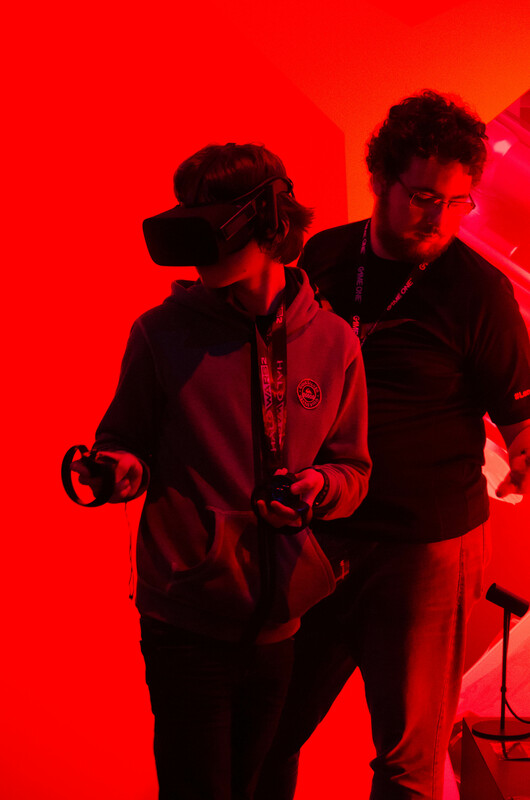 This push towards more accessible and consumer-friendly software could be a great asset for immersive Vitrual Reality training solutions. Though in both surgery and aviation, these technologies have become commonplace, many other fields of business seem reluctant to adopt new technologies, especially when it comes training. 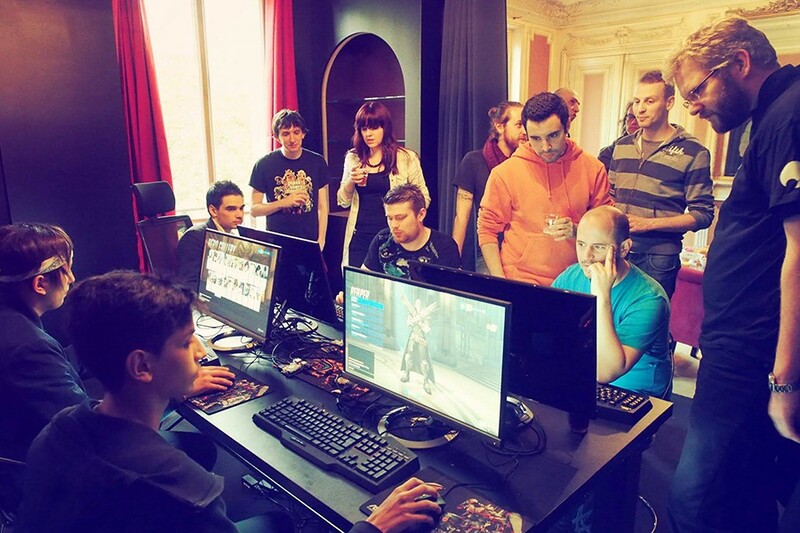 Streaming Technologies made an appearance at the event: Shadow was running extremely complex games on tablets and lower-end computers without any effort thanks to cloud gaming technologies. We believe this could have a huge impact on computer-based training in the upcoming years. Since the cost of hardware required to run more advanced programs is prohibitive in larger companies, being able to have a central server run the program and use any device to simply display the image can reduce costs and increase mobility as well as multi-platform access. 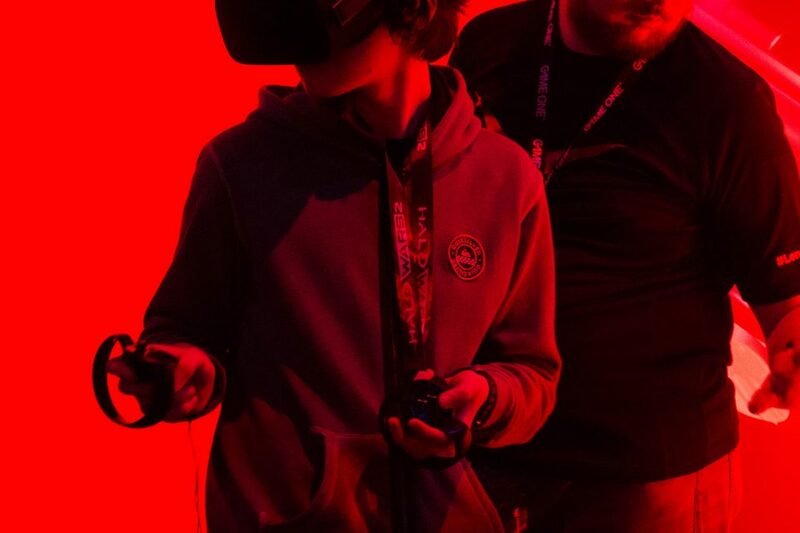 We can only recommend that you too take an interest in the world of video games, as it is one of the leading sources of technological advances. As for e-sports, you can read more about what we learned during our research and also find out about the Esports Business League.